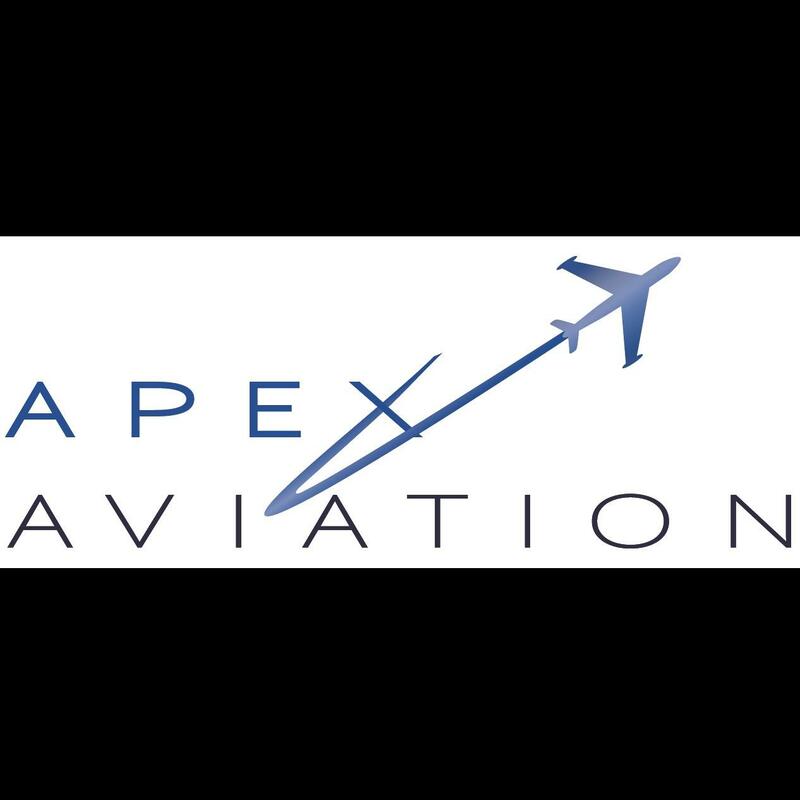 Apex Aviation is an FAA approved Part 145 Repair Station serving the corporate aviation industry (from King Airs to Gulfstreams and everything in between) and the general aviation industry. Highly qualified factory trained Technicians provide aircraft maintenance, aircraft repair, aircraft modifications and avionics installations, repairs, and overhauls for turbine, piston, turboprop and rotor aircraft. They work on every make and model of aircraft and provide professional interior and exterior detailing as well. 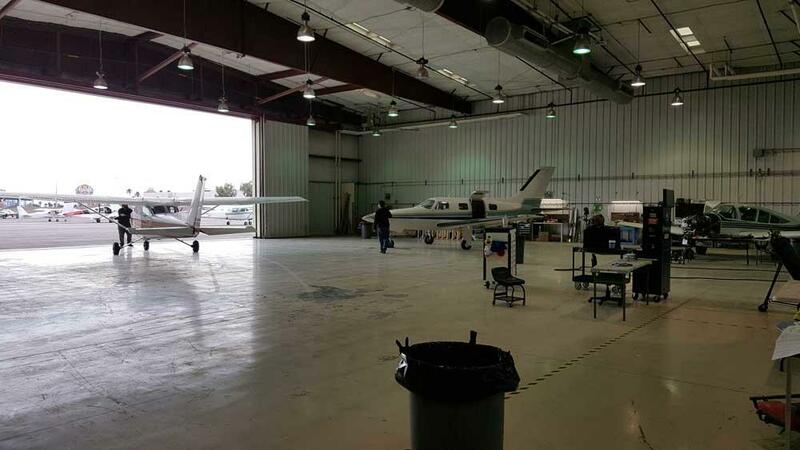 Apex Aviation has two locations in the Las Vegas. The beautiful 40,000+ square foot state-of-the-art facility at the Henderson Executive Airport (KHND) also houses its corporate offices. 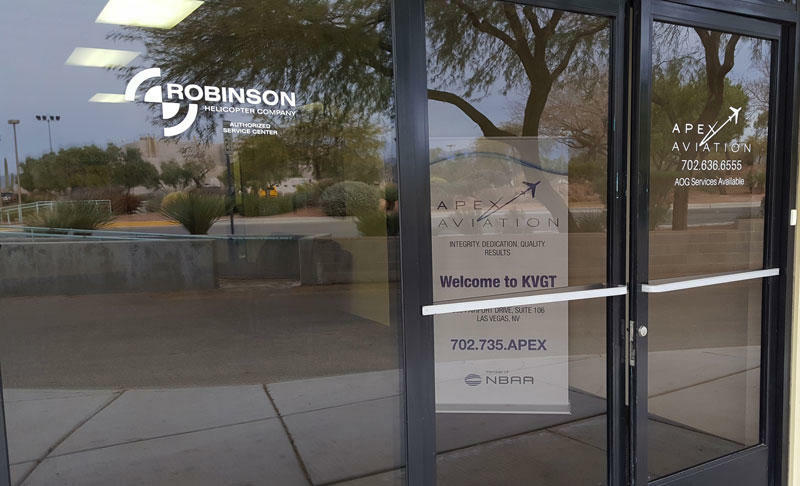 The North Las Vegas (KVGT) location is an AUTHORIZED ROBINSON HELICOPTER SERVICE CENTER and adds another 21,000 square feet of space. The AOG Go-Team at Apex is a global mobile repair team with no borders. The team has traveled as far south as Australia and as far north as Siberia. 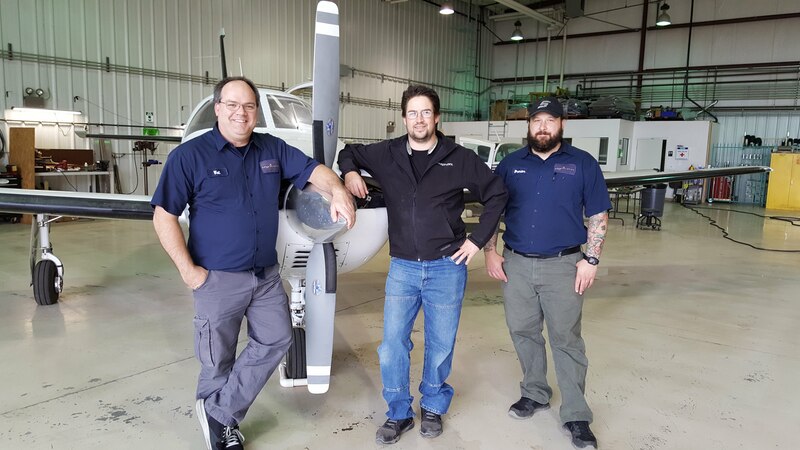 With Apex Aviation’s premier maintenance facilities and expert Technicians, the company is now poised to expand its Part 25 aircraft services to include maintenance contracts with fractional air carriers and other charter companies, and to growing the aircraft management side of the business. Founded in March 2014, Apex is on a path of steady, strategic growth.